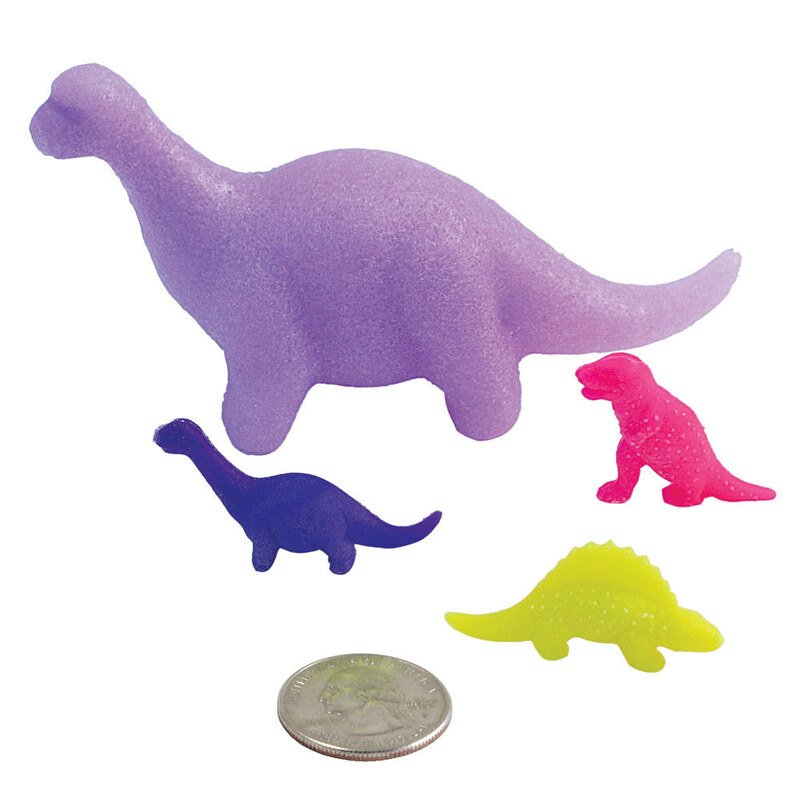 Small Gro-Beast Dinosaur, Just Add Water: Educational Innovations, Inc. 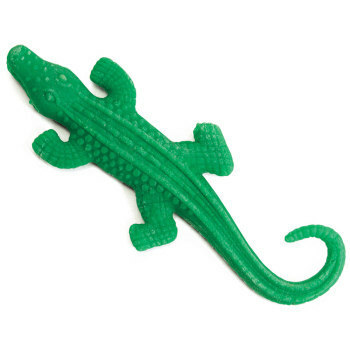 When placed in water these small colorful reptiles (about 1 inch long) will expand by about 600%! If removed from distilled water, the Gro-Beast will dry and shrink back to its original size. Colors and styles may vary. The Gro Beasts were shipped out immediately and I received them in 2 days time. 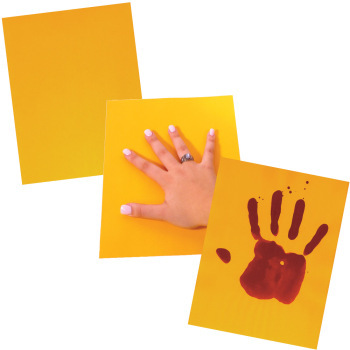 I used them in my classroom for data analysis. We did experiements with the dinos in different salt solutions. Students had blast. All of the grow animals are a great activity when teaching or reviewing the use of the triple beam balance and the scientific method. It is also great they they can be used mor than one year! 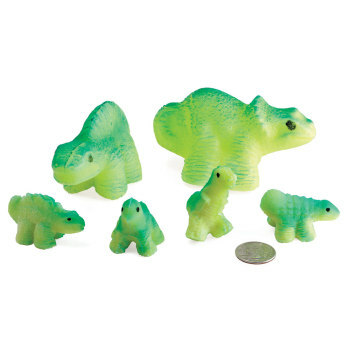 Students can conduct simple tests using the Gro-Beast Dinosaur to better understand the rate at which the polymers absorb or evaporate water. 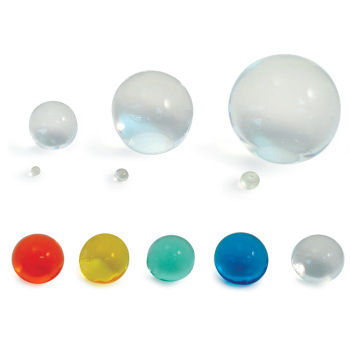 Information gathered can be used as evidence to support or refute student ideas about hydrophilic (water-loving) materials.